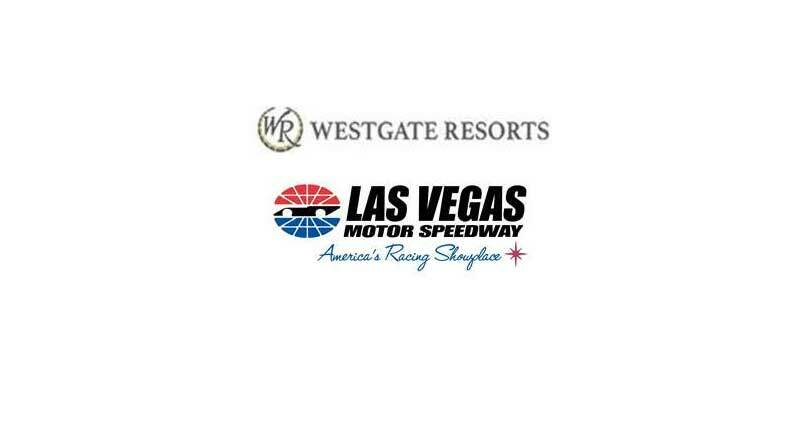 LAS VEGAS – June 12, 2018 – Westgate Resorts, one of the world’s largest resort developers, has been named title sponsor of Las Vegas Motor Speedway’s September NASCAR Camping World Truck Series race. The World of Westgate 200 will take place at the 1.5-mile superspeedway on Friday, Sept. 14, and is the second of four consecutive days of racing at the dynamic motorsports facility. The NCWTS event will be preceded by the Star Nursery 100 NASCAR K&N West Series race at the LVMS Dirt Track on Thursday, Sept. 13, and will be followed by the DC Solar 300 NASCAR Xfinity Series race on Saturday, and the South Point 400 NASCAR Monster Energy Cup Series race on Sunday. The World of Westgate 200 will be the second race of the Truck Series playoffs. The multi-year agreement marks Westgate Resorts’ first title sponsorship in NASCAR. In addition to the Westgate Las Vegas Resort & Casino in Las Vegas, Westgate Resorts also has properties in destinations such as Orlando, Florida, New York City, Gatlinburg, Tenn., Myrtle Beach, S.C., Park City, Utah, Williamsburg, Va., Miami, Branson, Mo., Mesa, Ariz., and Tunica, Miss. For tickets, call 1-800-644-4444 or log on to LVMS.com. Westgate Resorts is the largest privately held timeshare company in the world and one of the largest resort developers in the United States. Founded in 1982 by David Siegel, the company is headquartered in Orlando with 27 themed destination resorts nationwide, featuring more than 14,000 luxury villas and hotel rooms in popular vacation destinations, including Orlando, Fla.; New York City, NY; Park City, Utah; Las Vegas, Nev.; Myrtle Beach, S.C.; Miami Beach, Fla.; Daytona Beach, Fla.; Cocoa Beach, Fla.; River Ranch, Fla.; Gatlinburg, Tenn.; Williamsburg, Va.; Mesa, Ariz.; Branson, Mo. ; and Tunica, Miss. Most Westgate resorts feature a variety of unique restaurant, retail and spa concepts, including Drafts Sports Bar & Grill, Edge Steakhouse, Westgate Marketplace & Deli and Serenity Spa by Westgate. For more information about Westgate Resorts, please visit www.westgateresorts.com.